Hosted by Itinerant Speaker: Jason George … this podcast is all about guiding, encouraging, and equipping Christian dudes to live the manly life that God’s calling them to live. We also want to help you laugh, because laughter definitely makes life more BEAR-able! We all need it. This podcast often contains MATURE CONTENT and is NOT suitable for children. … Born in Washington DC and raised in Southern Maryland. … His mother died of pancreatic cancer when he was just 5 years old, and for the next 7 years of his life he grew up in a broken and abusive home which led him into a downward spiral of bad choices and addictions. 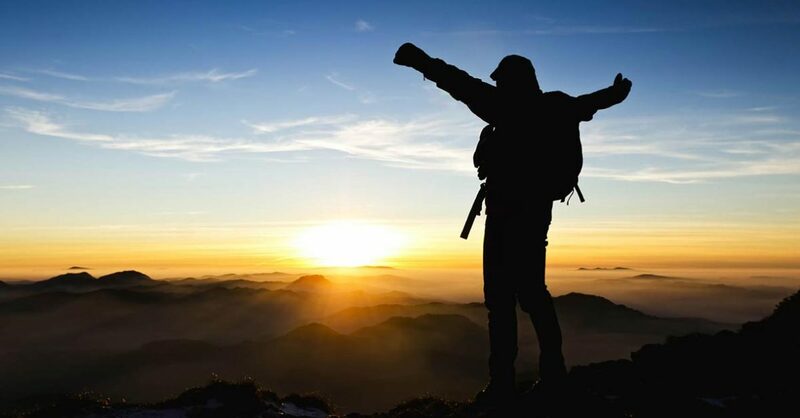 … From the age of 12 to 18, his older brother (Mark) was his legal guardian and provided him much better opportunities to make something out of his life. … In a chapel service in 11th grade, Jason heard the message of the Gospel in a way he’d never heard it before and God changed his life from the inside-out! That was the day he became a genuine believer/follower of Jesus Christ. … Shortly after his conversion, Jason’s Youth Pastor (Tim Duggins Sr.) played a crucial role in teaching, counseling, and mentoring him … and he still does to this day. … After graduating High School, Jason attended Liberty University in Lynchburg, VA.
… During his summer breaks from college, Jason served in Christian camp ministry as a counselor, lifeguard, dishwasher, grounds crew, and whatever else the camp threw at him! … While attending college, he constantly worked landscaping and home improvement jobs to support himself. … In 1997, he graduated from Liberty University with a Bachelor of Science Degree with Concentrations in Biblical Studies and Youth Ministry. … He’s been married to his beautiful wife Stephanie since 1996, and they have 3 children: Autumn, Noah, and Gabrielle. They also have two labs: Ruger and Remington. … After graduating college, Jason served as a Youth Pastor for 15 years in Maryland, New Jersey, and Missouri. … He became a Licensed Minister of the Gospel in 1997 and was publicly Ordained to the Gospel Ministry in 1999. … He owns and operates a small home improvement business to help support his family and ministry – Home Touch-Ups, LLC. 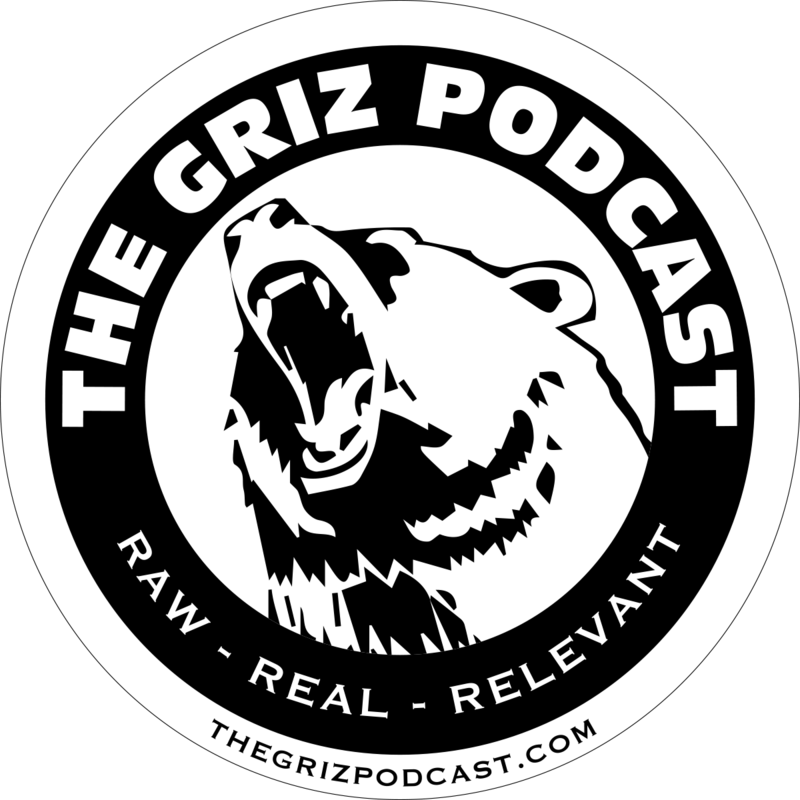 … He is the host of The GRIZ Podcast – a Weekly Podcast to help guide, encourage, and equip Christian dudes to live the manly life that God’s calling them to live. … Over the last 25 years, God has graciously used Jason to literally help thousands of non-believers understand the true message of the gospel and come to know Jesus Christ as their personal Lord and Savior. … Jason continues to unashamedly teach God’s truth all over the world through various venues, not only evangelizing non-believers, but also helping guide, encourage, and equip believers in their own spiritual journey with Christ. If you’re interested in having Jason speak at your event, visit our online Book Page – Link Here. … Also, FYI = Theologically, Jason aligns with the Confessional Statement of The Gospel Coalition – Link Here. … Jason suffers from Chronic Lyme Disease and Chronic Migraine Headaches. God’s grace and strength have allowed him to keep pressing on. … Favorite Sports Teams = Dallas Cowboys, Maryland Terps, Washington Capitals. … Favorite Food = Sushi! … Favorite Drink = Starbucks Coffee (hot, never cold). … Favorite Animal = Grizzly Bear!!! … Favorite Music = U2, Crowder, VanHalen, Def Leppard, Switchfoot, Old School Rap, 80’s Music. … Favorite Movies = Braveheart, Gladiator, Lord of the Rings, Tombstone, Jason Bourne Series, and just about anything with Denzel! … Favorite Hobbies are hanging with Family & Friends – Hiking – Mountain Biking – Hunting – Fishing, Kayaking – Shooting his Guns or Bow – Reading – Writing – Podcasting – and Home & Yard DIY Projects. … He actually likes to vacuum. … He rode an elephant. … He jumped out of two-story window of a house for no reason. … He saved his daughter’s life from an evil goose. … Def Leppard retweeted him on Twitter. … Billy Idol flicked him off. … He climbed Grey’s Peak in Colorado. … He’s climbed Mount Monadnock three times. … He’s been within 20 yards of a grizzly in the wild (and has the picture to prove it). … His kids make fun of him like every freggin’ day. … He cries every time he watches The Notebook.